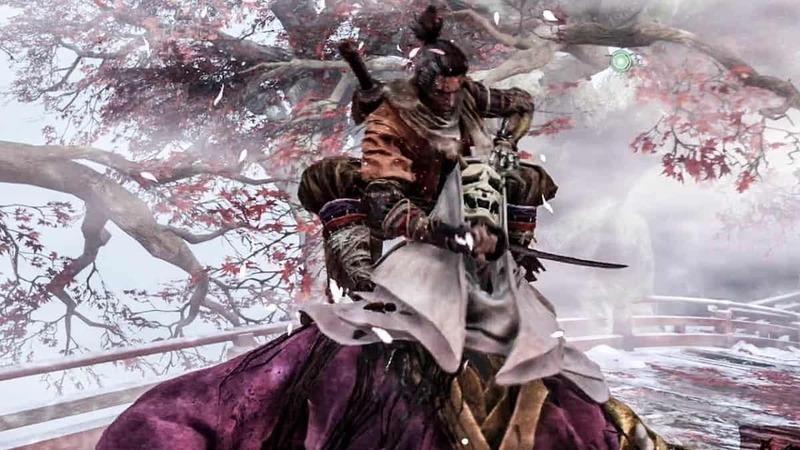 The Corrupted Monk in Sekiro Shadows Die Twice is not that tough of a challenge considering that we have defeated foes like Guardian Ape. Two strategies should work against Corrupted Monk. 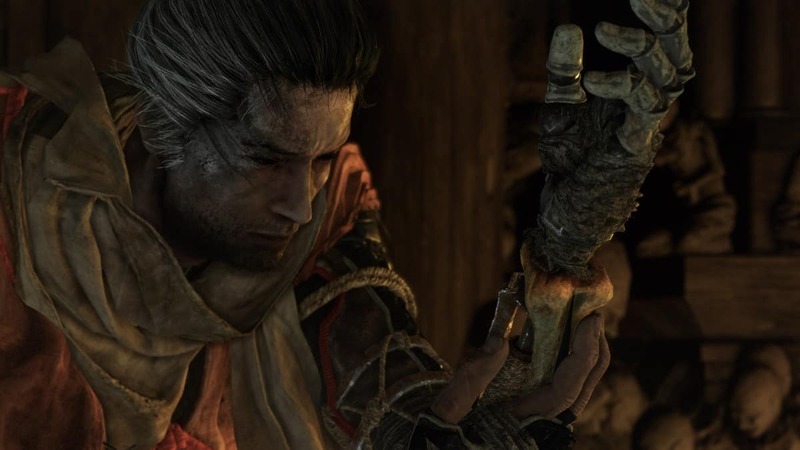 Let’s us discuss both of them in our Shadows Die Twice Corrupted Monk Boss Fight Guide. For the easy one, you can quite easily jump or dodge away most of his attack. Jump away and wait for him to whiff his moves. When he misses, he takes a couple of seconds to recover so you can get some hits in him. At this point, you should have unlocked a good amount of Combat Arts in your arsenal so make use of them. Typically, the Mortal Art and the Empowered Mortal Art can work great against him since they give you that ranged advantage too. Another thing to keep in mind is that while both the Combat Arts require Spirit Emblems, you can still use them even after you run out of them. The Corrupted Monk, for the most part, does not block anything. He just wants his attacks out so you can capitalize on that. In short, move around evading his attacks and attack in short openings you get. 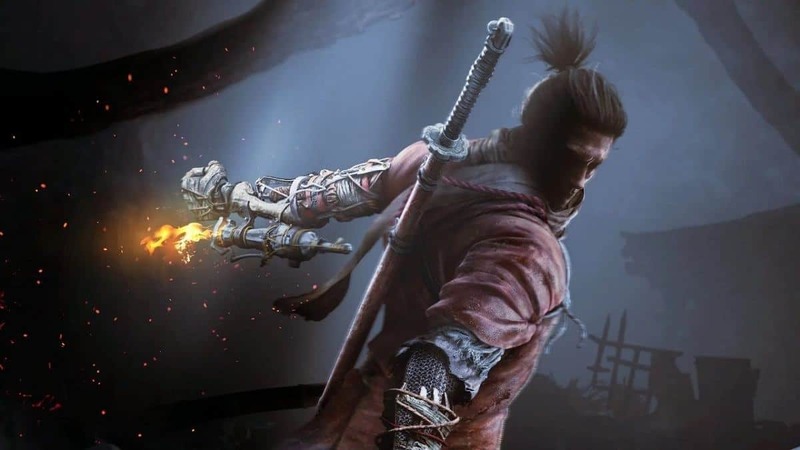 Granted that this might take a while but on the bright side, the Corrupted Monk in Sekiro Shadows Die Twice only has 1 HP bar. For the other strategy that is faster, you have to mainly rely on a block and deflect. 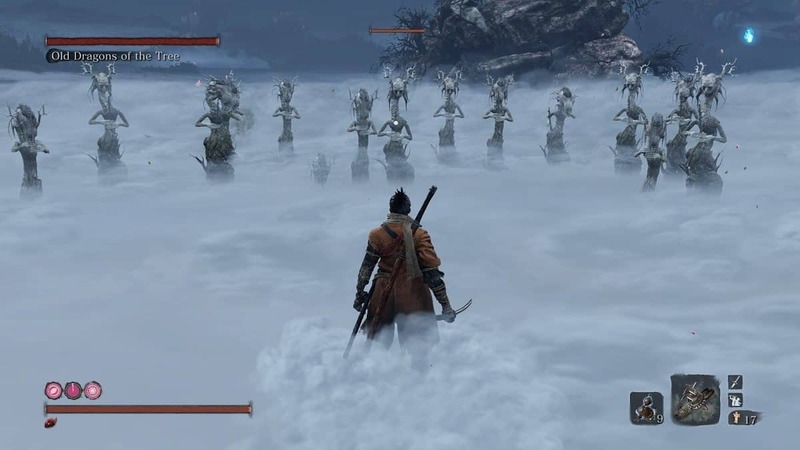 I found it very easy to fill up Monk’s Posture Meter. I was performing a Deathblow on him while he had about 50% HP. This strategy is quite risky because the boss’s attacks hurt quite a lot. Try to time deflect right but even if you miss, you can block his attacks. Deflect most of his attacks, jump away from the unblockable and get a few hits during some openings. At first, the Corrupted Monk will recover his Posture quite rapidly. However, as the fight prolongs, it takes a while for his Posture Meter to drain. 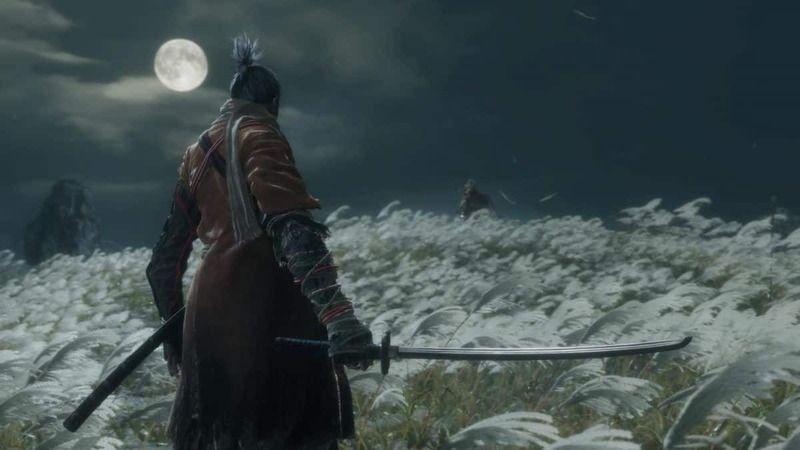 While most of the attacks fill his Posture, the one move to look out for is his spinning move where he spins a couple of times hitting you with the Halberd. Since there are so many hits it that moves, it can be deflected multiple times hence filling his Posture Meter tremendously. 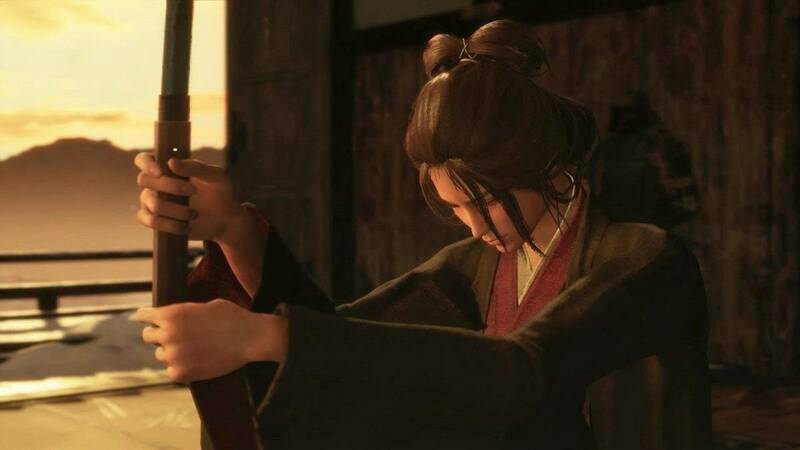 Additionally, you should also bring the Firecracker Prosthetic Tool for each of the strategies because the boss gets stunned by Firecrackers. While you can get in a few hits in when the boss is stunned, I suggest using this opportunity to heal yourself. 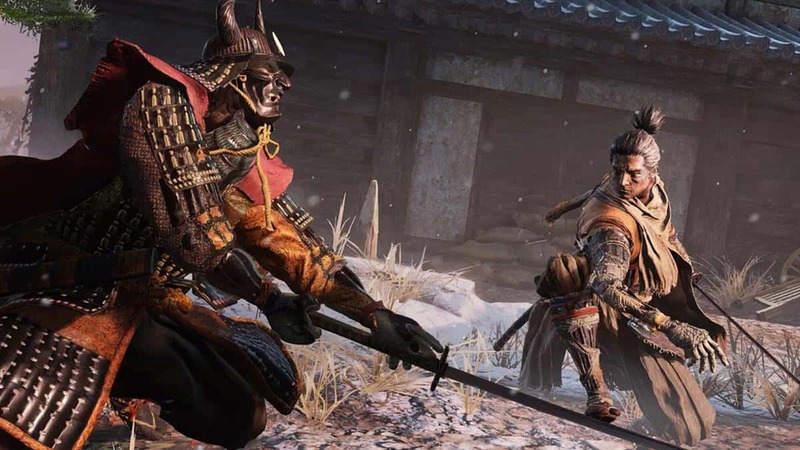 We hope our Sekiro Corrupted Monk Boss Fight Guide helped you. If there is anything else that you would like to add, be sure to let us know!